Does anyone know where G Todd Ford is? 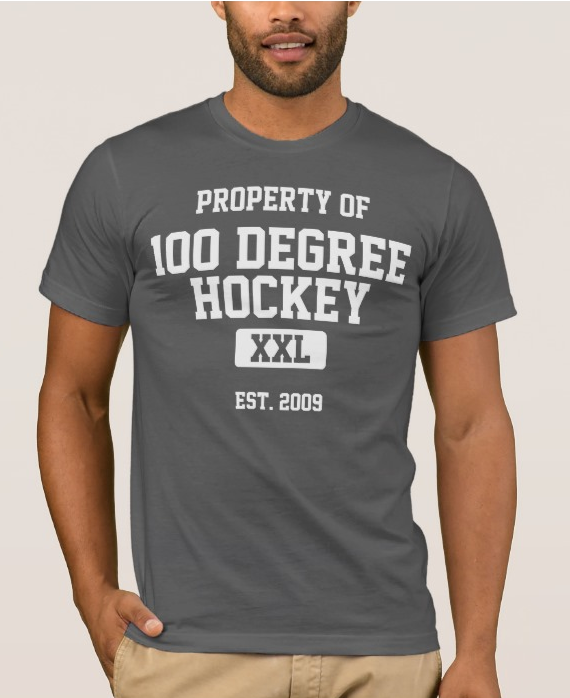 In case you didn't know, 100 Degree Hockey maintains a 'Where Are They Now?' list of any skater who played at least one game with Texas and every goalie who suited up for a game. Basically, if you've been on a roster sheet, you're on the list. 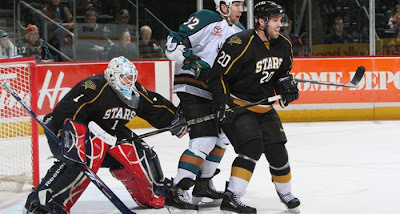 D Gord Baldwin is going the Matt Stephenson route and signed on for two years with the Sheffield Steelers. The two year term really makes me wonder if Baldwin isn't looking to exactly replicate what Stephenson did and get his MBA at the University of Sheffield while also racking up points in the EIHL. If so, that is great news for him. Hockey isn't a forever job. Several former Stars will be spending time in continental Europe this coming year including Brett Sonne and Michael Forney (Austria), Shawn Weller and Stephen Schultz (Germany), Severin Blindenbacher, Perttu Lindgren and Andrew Hutchinson (Switzerland), Ondrej Roman (Czech Republic) and Mark Derlago (Denmark). Submitted without comment, I will note that after a year in the Italian ice hockey league, G Andrew Raycroft will now play in the second tier of the Swedish ice hockey league. One of those leagues you don't hear about every day, Norway's GET-ligaen, will be the new home for Matt Case. He will lace them up for Lillehammer, home of the 1994 Olympics. Some other players have retired and still stayed on the radar, including some who moved to coaching (Eric Godard, Brad Lukowich, Landon Wilson). Brent Krahn opened a goalie school in Calgary. Some of the young guns even went back to school (Guillaume Monast and Adrien LeMay). Todd Ford recently retired from pro hockey, and joined Goalie Development, Inc. (GDI) in Calgary, Alberta as an Instructor. He is also the Goalie Consultant for the Calgary Mustangs in the Alberta Junior Hockey League (AJHL). Scott Mcollough coaches some peewee school in Canada. Found this on Todd Ford on wikipedia. It says he is playng for Heilbronner Falken of Germany's 2nd Eishockey Bundesliga. Scott McCulloch is coaching at a hockey school in Lancôme, Alberta and ranching. Married and has a baby.